The House of Staunton will NOT Be Undersold! or we'll give you a $50 Gift Card to The House of Staunton! This offer applies only to qualifying Schools, Clubs, and Non-Profit Organizations which focus on the promotion of the game of chess. It does not apply to individuals or organizations whose intent is to purchase items for resale. There is a minimum order size of $250. There is no maximum order size. We reserve the right to verify the validity of all price quotes and previous orders submitted. If we are unable to verify the validity, we will not honor the request. Our "Beat by 10%" promotion is not a global percentage discount. We handle it on a per-product basis, where we will beat the actual price of specific items sold by us and a competitor. IT ONLY APPLIES TO THE EXACT SAME ITEMS SOLD BY THE HOUSE OF STAUNTON AND A COMPETITOR. For the sake of clarity, if our competitors are having a generic percentage-off sale, we will only be able to beat the price on items they sell. 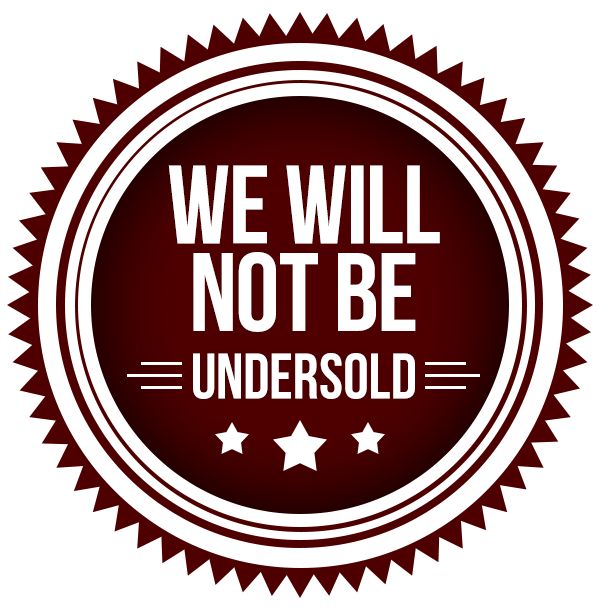 We will not beat their discount by an additional 10% on items that we sell but they do not. This offer only applies to orders that have not yet been placed with The House of Staunton. Our "Beat by 10%" promotion applies only to the price of the products. It does not apply to any other charges, including shipping costs, and/or applicable sales tax. Our "Beat by 10%" promotion applies only to competitors of our company that focus solely on the sale of chess-related products. All other retailers, including brick-and-mortar stores, Amazon.com, eBay.com, and Barnes & Noble are excluded. In addition, all chess shops operated by The House of Staunton are also excluded. Our "Beat by 10%" promotion does not apply to any free items, pricing errors, suspicious websites, mail-in offers, items advertised as "limited quantity", out-of-stock items, clearance items, open-box items, refurbished items, pre-owned items, gift card offers, and/or sale items offered during the Thanksgiving/Cyber Monday promotions. Our "Beat by 10%" promotion applies to the following product types: Plastic Chess Pieces, Demonstration Boards, Chess Medals, Chess Pins, Vinyl Chess Boards, Silicone Chess Boards, Mousepad Chess Boards, Chess Bags, Chess Clocks, Chess Score Books, Chess Pens, and Chess Pencils. How do I submit a request to "Beat by 10%"? Please forward a copy of your current price quote or previous order to customerservice@houseofstaunton.com. After you've submitted the information, please call 256-858-8070, and one of our customer service representatives will be happy to handle your request. We will then review and may need to verify the validity of the price quote/previous order. If we cannot verify the quote/previous order, we will not be able to honor the request. If the item is out of stock, or the competitor has advertised the item as "limited quantity", it is not eligible for this promotion. Does The House of Staunton price match "free gift with purchase" offers or virtual products such as eBooks or eDVDs? No. We do not price match "free gift with purchase" orders or virtual products. This includes free gift cards with purchase offers.